A cup of coffe a day keeps the Zombie away, that’s my motto. Who can live without coffee? Certainly not anyone I know. 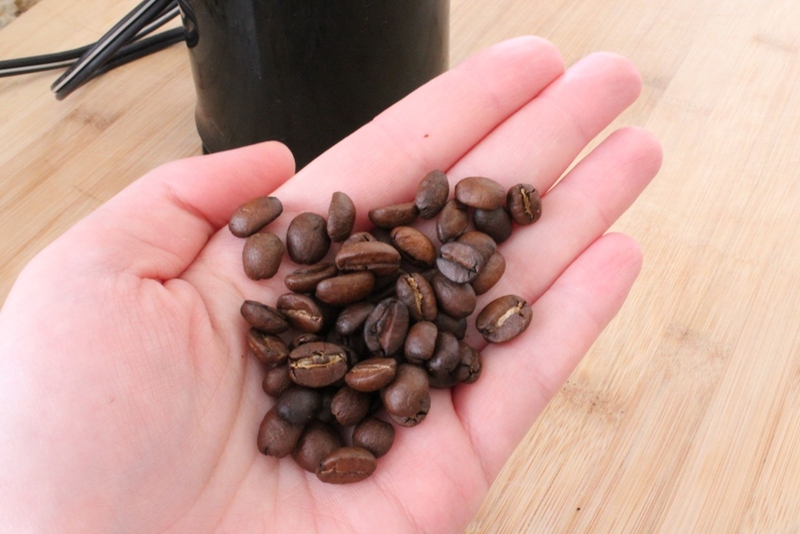 So how do you make the perfect Cup of Joe that you can enjoy everyday, made from your own home? Well, I’m going to teach you. You no longer need to wait in line at the fancy, overpriced, speical cup joints. And hey, you’ll be saving some dough too. Win-Win! First thing you need to know, buy whole beans. If you’re not near a fancy bean joint, you can buy the whole beans in a bag at your local grocery store. Just make sure that the bag has a one way valve on it. You’ll be able to tell by feeling around the bag. It’s a small valve that allows air to come out but not letting any in, so the Carbon Dioxide can release without distrupting the freshness of the beans. 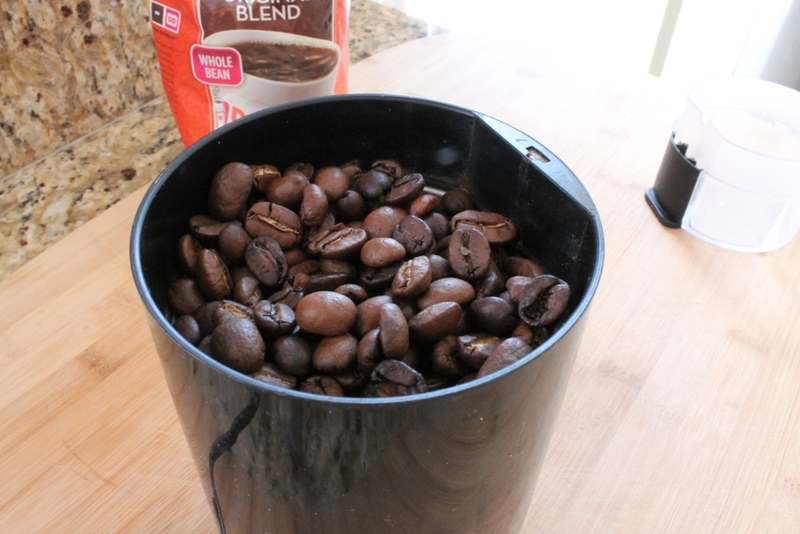 Try to only buy a weeks worth of beans at a time to ensure best possible freshness. If that’s not an option for you, try buying several smaller bags or seal opened beans in a mason jar in the freezer. The type of brewer you use is also very important. I personally use my drip maker during the week and a coffee press on the weekends. 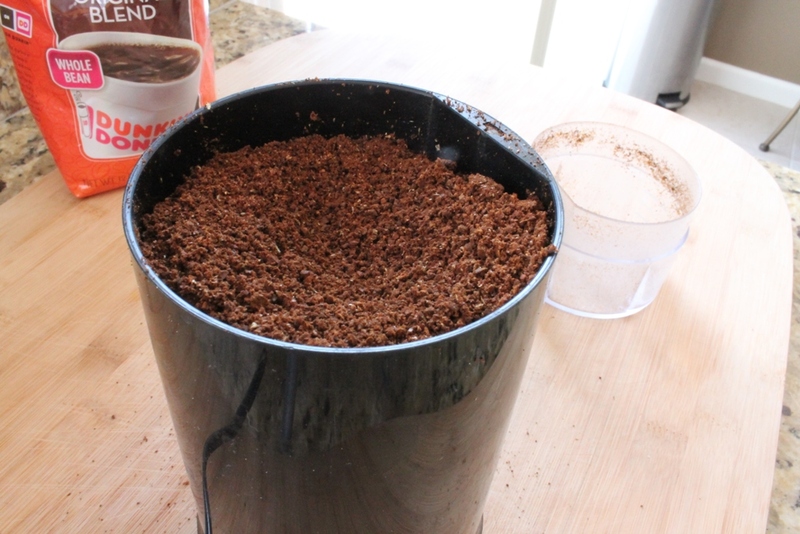 You need to change your grinding time depending on what method you use. Coffee grinders are only $15-$20, so go invest in one today! For the drip machine I grind my beans 15-20 seconds and for the french press only 10-12. Beans, Grinding check. What about the water, does it really make that much of a difference. The answer is Yes! 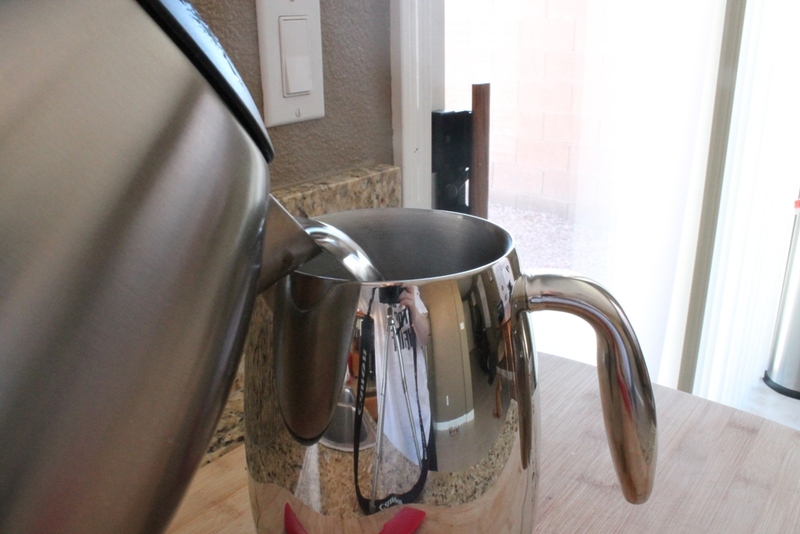 Use filtered or bottled water for the best tasting brew. 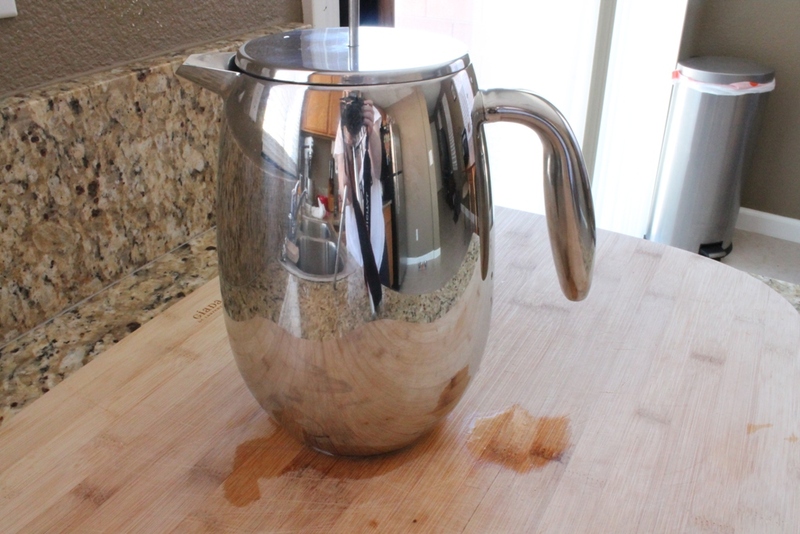 No matter which method you use, always use 2 heaping tablespoons per 6 oz of water. This will make your coffee strong and not bitter. 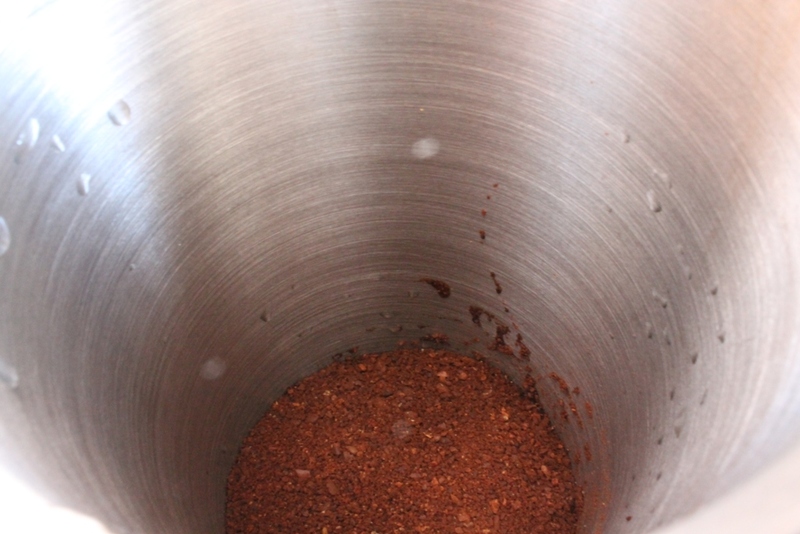 The common misconception is brewing with less coffee will make your cup less bitter when in fact brewing with too little coffee will result in overextraction which in turn will make a bitter brew. Finally, if brewing decaffinated coffee, buy the more expensive beans. Purchasing the cheaper ones will give you a far less quality cup of coffee. 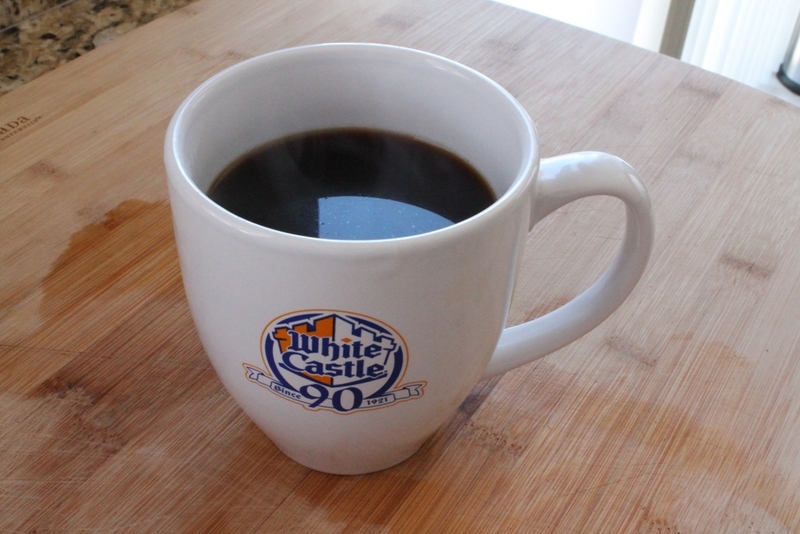 Pour your perfect cup of coffee in your White Castle mug, everyone should own one of these!